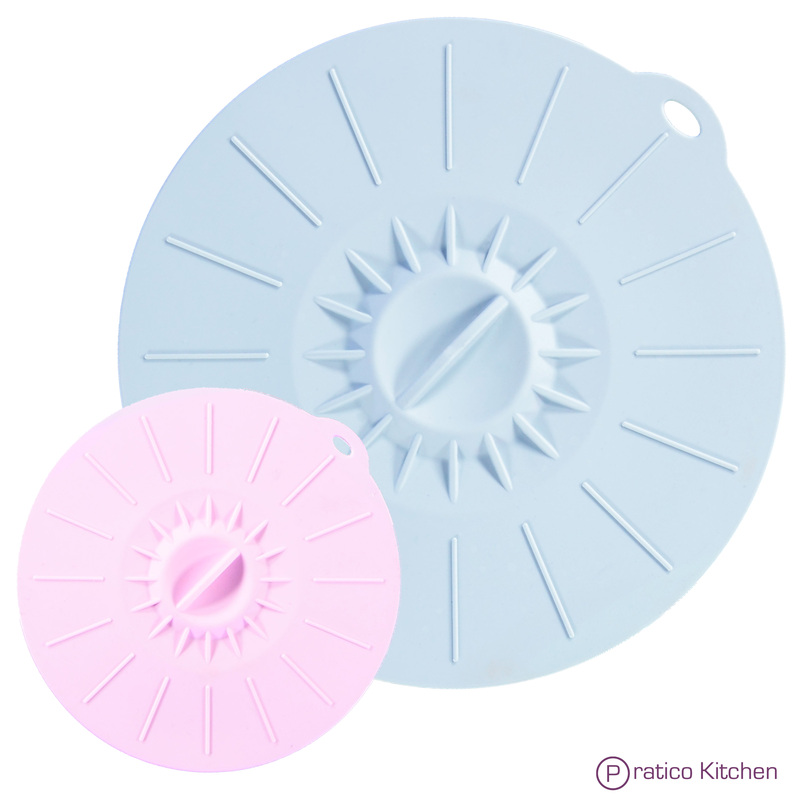 EZ-Lids are reusable food-grade silicone lids that create an airtight seal. It's the perfect way to store food or reheat food. To use simply place the EZ-Lid food cover on a smooth surface container like ceramic or melamine and then push down. That's it. Overall EZ-Lids are a great addition in the kitchen. IMPORTANT: USA only bloggers and Amazon Prime Membership preferred. Preference given to reviewers who are willing to provide video reviews.